“As industry collaboration and discussion grows, it will be difficult for companies to ignore RFID’s role as a critical enabler of inventory visibility and the seamless customer experience,” said Melanie Nuce, vice president of apparel and general merchandise, GS1 US. 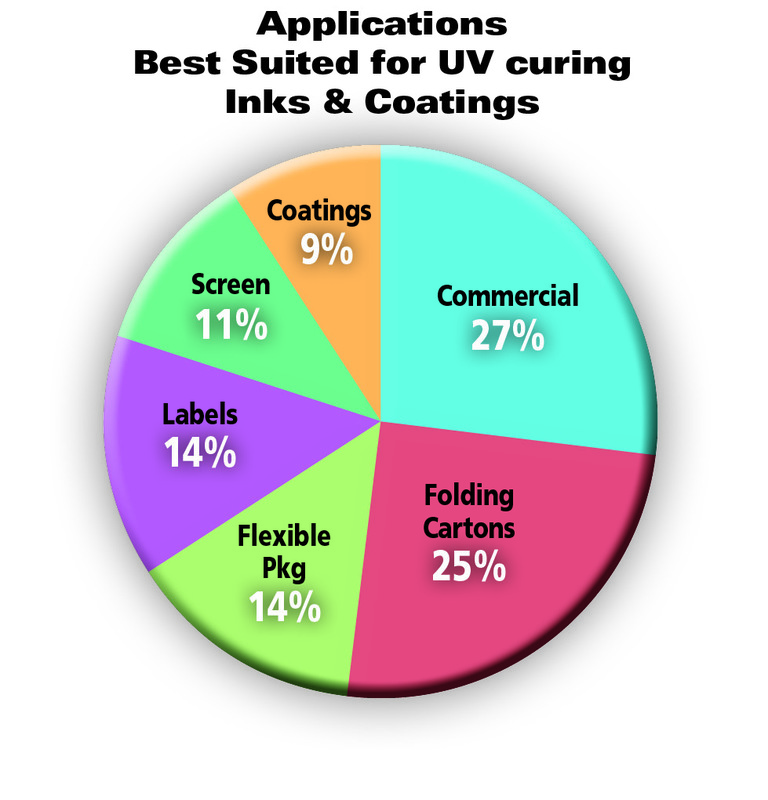 A 2014 PRIMIR research study, “UV/EB Curing Technologies in Printing,” reports that most utilization of energy-curing technologies today is primarily in packaging applications. Energy-curing inks and coatings are used for applications where productivity and durability are at a premium. Printers utilizing this technology realize quantifiable production and cost savings: decreased make-ready and wash-up time and quicker drying time, resulting in increased press productivity. Unlike commercial printers, packaging converters have quickly adopted energy technologies because the return-on-investment calculations are clear and compelling: faster drying times move jobs quickly to higher-value converting operations. To view this issue and past editions in a digital format, please click here. Smart Packaging Has Arrived — Are You Ready? Tequila Label Uses NFC to Promote "Soccer Moments"
What Led to the Largest-Ever NFC Deployment in Wine and Spirits?